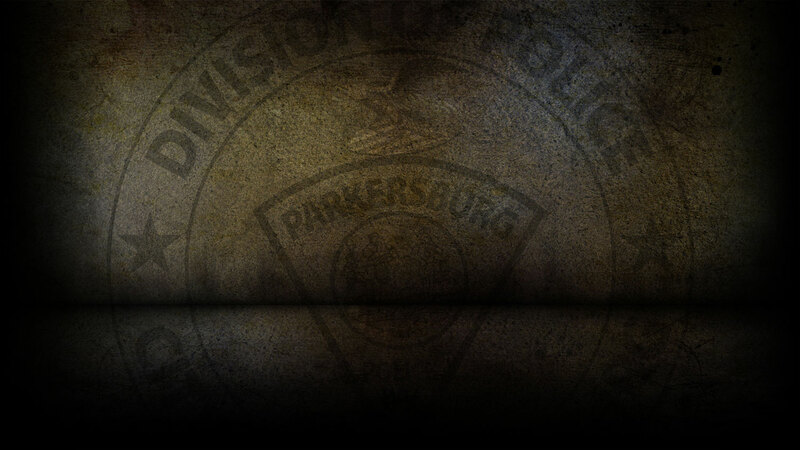 In 1999, the humble photography department was transformed into what is one of the most important positions in the Parkersburg Police Department today, the Evidence Technician. Evidence Technician Ross Clegg received, and continues to receive advanced training in evidence recovery and preservation and advanced photography methods. This position is a major supporter of both the Detective Bureau and Patrol Divisions. The Evidence Technician is required to respond to crime scenes of all kinds which requires evidence processing. The Evidence Technician also processes and organizes all photographs taken by officers and detectives, processes taped statements, maintains operations of several computer systems, and takes fingerprints for civilians using our paid service. Visit Fingerprinting page.